Thanks Ann. I’ve passed the “Horse-and-buggy days” on to my about to be 90 year old aunt, formerly from Sharpsville. She will enjoy reading about her former doctor. I still stay in touch with Penny and Carol Crosier and just had dinner with Jackie Stevenson from Sharpsville. You may remember those names. Bob, I don’t recall the Crosiers and Jackie but I asked my brother Mike Angel if he knew them, as they may be from his SHS class of 1960. I’ll let you know if he does. 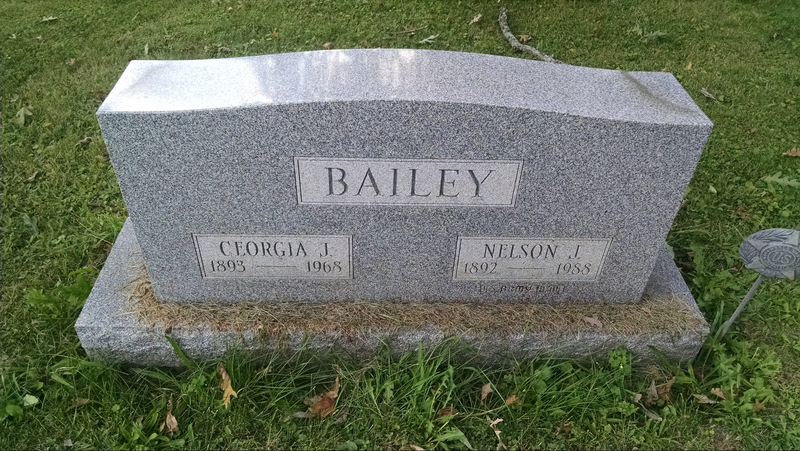 Dr. Bailey treated me and my siblings in the early to late 40’s and my mother and my aunts in the 20’s and 30’s.. He was a wonderful person. I also remember caddying for him in the early 50’s at The Sharon Country Club.